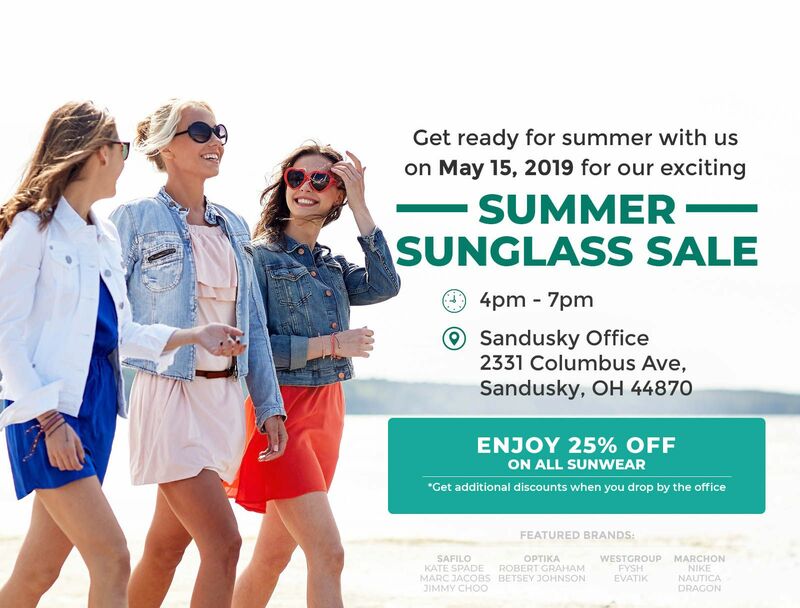 COME JOIN US FOR OUR TRUNK SHOW ON MAY 15, 2019! Get ready to look great this summer! Pop in to check out additional discounts offered! Help us fill balloons and earn a chance to win 50% off, 25% off discounts, free pair of lenses, etc. For patients who purchased sunwear, pop a balloon to add prescription.